Welcome to Ballers Don’t Lie, a new feature here at the Nation! 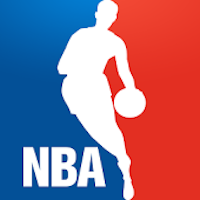 In this bi-weekly chatter, our panel of NBA enthusiasts will discuss and dissect the latest comings and goings for the National Basketball Association. 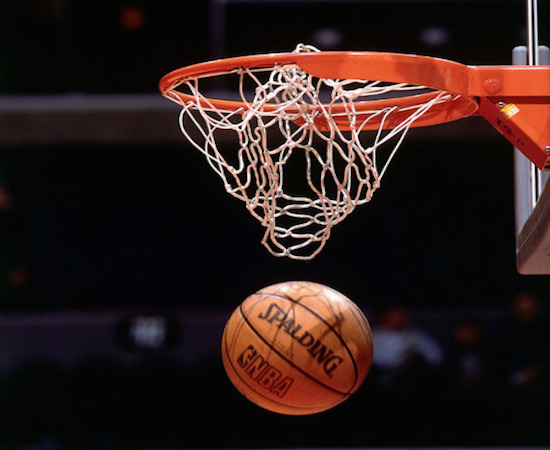 This week, we get things started by looking at some expectations and predictions for the new season, along with examining the NBA without longtime stars Kobe Bryant and Tim Duncan. Our “ballers” have the NBA covered! 1. Expectations for defending champ Cleveland? 2. What can we expect from the Warriors? 3. Any surprises (positive or negative) to look for this year? 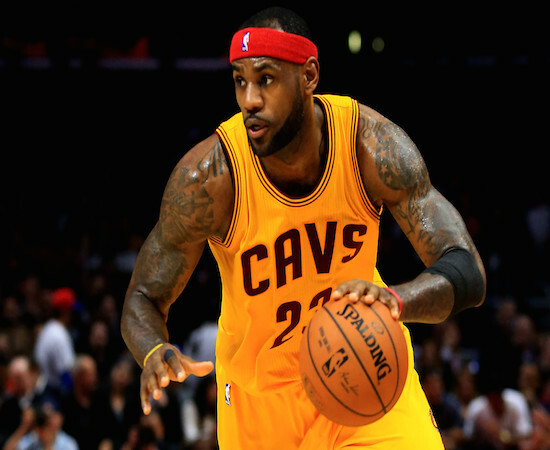 The defending champion Cleveland Cavaliers, and star LeBron James, hope to put up a strong title defense. Without the pressure on, I think the Cavs come hot out of the gate and have another strong year and are easily the team to beat in the East. The Warriors will struggle early fitting Durant into their scheme and everyone will condemn the move on both ends but by playoff time, they will be the scariest team in the league. Can the Sixers make some progress and will Embiid stay healthy and dominate like he has in the preseason? Did Boston make enough moves to truly contend? Will the Nets finally follow the lead of Philly and bottom out to restock assets and smartly rebuild? Can the Wolves make the leap? They have a new coach and are stocked with good young talent. It will be a major upset if the season isn’t just a 100-plus game warmup to Cavs-Warriors III. Only a major injury or Draymond Green’s continued propensity to collide with opponent’s groins can derail the inevitable. In the East, Jeff Teague will spark Indiana to a surprising season while the loss of Teague and Al Horford will hurt Atlanta, along with the addition of perennial underachiever Dwight Howard. If you have Howard on your team, you’re not planning on winning. In the West, Utah and OKC will push for top 4 seeds in the West. Gordon Hayward will make the All Star team and Rodney Hood is also stepping his game up. Veterans Joe Johnson and Boris Diane will provide depth and experience to the Jazz. OKC’s acquisition of Victor Oladipo flew under the radar with all of the attention on the Durant departure. Russell Westbrook and Oladipo will be unstoppable at times. On the downside is Dallas signing Harrison Barnes. Did they even watch the Finals last year? And let’s pray for David Joerger who is the next victim of DeMarcus “Coach Killer” Cousins in basketball hell. 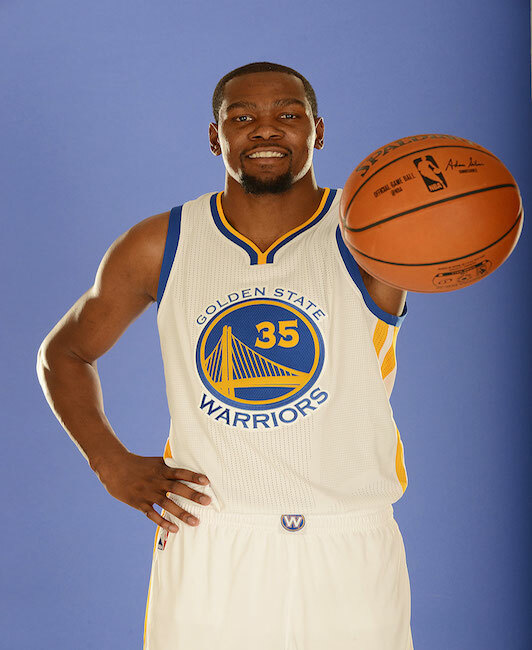 Kevin Durant’s highly scrutinized addition to the Golden State Warriors will be a major plot point this year. 1. Anything short of a Finals appearance would be considered a failure for Cleveland. I’d be shocked if we did not get a Cleveland versus. Golden State finals. 2. The same goes for Golden State. Anything short of the Finals is a failure. However, Durant completely changes everything and they will have to change the way they play. Their could be some sulking due to lack of touches. 3. As far as surprises, I think that the Magic end up above .500. I also think Zach Lavine really breaks out and makes the All-Star team. He is more than just the guy who competes in the Slam Dunk Contest. Being a lifelong Celtics fan, I think their ceiling is the Conference Finals. Finding scoring from their bench without Evan Turner will be a challenge. I think Memphis will struggle and end up selling off guys like Conley and Gasol if they can. The Bulls have individual talent but I do not know if they can gel and I am not a fan of Fred Hoiberg at all, as I really do not see Hoiberg and Rondo meshing at all. 1. Not trying to be biased, but I think that the Cavs run away with the East at this point. I do not think that Toronto has done enough to improve their status from last year, and I don’t think that Boston is there either. Those are the two top teams to challenge in the east. My prediction is 58-24. 2. I see the Warriors running away with the West as well. I don’t see them breaking the win record again, but I think 68-24 is reasonable. There will be plenty of “Sharing the Ball” talk from the media, but I doubt that deters them too much outside of maybe one slump during the regular season. 3. My surprise is the Timberwolves. I think that Thibs [head coach Tom Thibodeau] is going to run them to the ground, but they are so young that shouldn’t affect them too much. I see them winning 45 games and getting one of the last two spots in the West. In terms of negative, I think the Dallas is going to fall off of a cliff and finish in the mid 30s for a win total. 1. I think the Cavs come out of the East fairly easily. It is a win-win type of season for LeBron. This has to be the biggest underdog returning champ in history, right? 2. I know they got whacked [Tuesday] night, but I think the Warriors figure it out very quickly and run away with the West. 3. I like the Jazz as a surprise team in the West and the Bucks in the East. 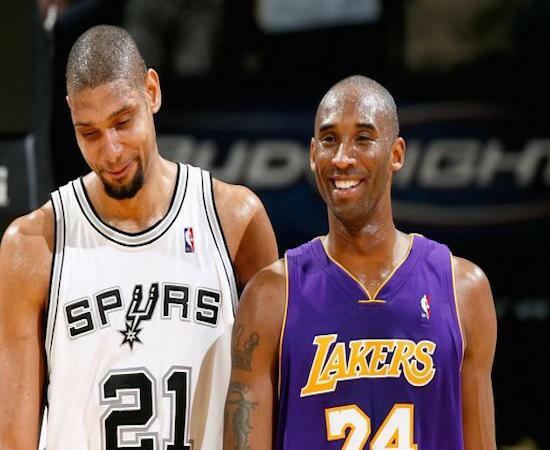 What will the Spurs and Lakers look like without franchise icons Tim Duncan and Kobe Bryant? One final question: What impact (if any) will the league overall and their respective teams feel without Kobe & Tim Duncan? Kobe leaving the Lakers will be a benefit. As great as Kobe was, he was a shell of himself towards the end and guys had to play for both themselves and to appease Kobe. A new coach in Luke Walton is also going to do wonders for them. With Duncan leaving, the Spurs are going to suffer in the post because his replacement, Pau Gasol, isn’t as strong of an interior defender. I still see the Spurs winning 50-55 games, but I don’t think they’re going to be anywhere as dominant as they were last season. Duncan’s departure will put more attention on the greatness of Kawhi Leonard, who will be a MVP candidate as Coach [Gregg] Popovich will keep on working his magic with different tricks. Kobe’s departure will result in the lowest number of Laker games on TBS, TNT, ESPN, and ABC in many years and that will continue until their youngsters emerge. Moving on from Kobe is best for a young team. Walton can concentrate on building up his team with guys like Russell, Randle, and Ingram. Join us again in two weeks for a look at the dominant teams, names, and issues of the 2016-2017 NBA season with another installment of Ballers Don’t Lie!